When it comes to preplanning a funeral and it’s advantages, there are often many questions and a lot of research that needs to be done to make sure you’re making a well informed decision. For those out there that are just starting the process or interested in starting the process, we thought we’d give you a helping hand by sharing with you the first steps that must be done when planning a funeral. Preplanning is a thoughtful method of funeral planning which grows in popularity each year. Some people do this with the sincere desire to avoid being a burden on their families. Others like the idea of having everything taken care of, and yet others may have no one else who can make arrangements for them. Funding your arrangement is another important decision to be made in the pre-arrangement process. While funding is not necessary to create a pre-arrangement, it can further ease the financial concerns of family members. This also allows you to arrange the kind of service you prefer and be assured of adequate funds for the future payment of the service. We have several options available for funding your pre-arrangements whatever your situation. For a little extra help in figuring out what the best option is for prepaying a funeral, make sure to check out our article Financing Your Funeral: Your Options. 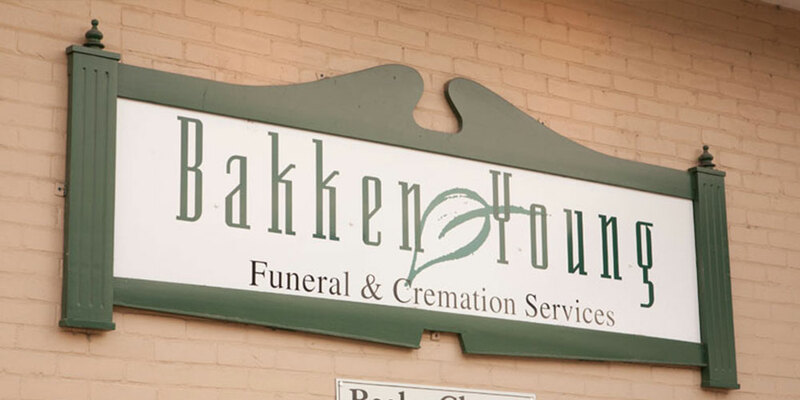 You’ll get expert advice from our very own Brian Young, who specializes in pre-funding funerals. While most know that their funeral will cost them or their family members, only 23% of people over the age of 50 have prepaid a portion of funeral or burial expenses for themselves or someone else, according to a 2007 AARP survey. When the facts are laid out, it is clear that preplanning and prepaying for a funeral is the way to go. If you still need more information about the benefits of preplanning and prepaying for your funeral, take a look at our article Financing Your Own Funeral: The Benefits. By reading this article and our other articles that are linked, you are already on your way to completing the first step of preplanning a funeral! Way to go! A good place to start with your other research is to get a baseline knowledge of the laws and rules that apply to preplanning funerals within your state. Knowing what is allowed and what is not allowed will help you wade through the many opinions and stories of what can actually happen in the state where you live. For those who live in Wisconsin or Minnesota, this article has some helpful tips. Once you’re ready to start looking at preplanning more seriously, it’s time to start talking to a professional. The first step to meet with a professional at Bakken Young is to fill out our quick and simple online form: http://bakken-young.com/start-planning/. If filling out online forms is not your thing, give us a call at one of our four locations to set up a meeting time or to simply ask some questions. Remember that by filling out the form or meeting with one of our professional preplanners doesn’t commit you to anything. You have the freedom to make your decision after you have gathered all the information that you need. We are sure that the knowledge and service our team will bring you, will help make sure that you and your family’s needs are met. Have any other questions about the first steps to preplanning a funeral? Send us an email at info@bakken-young.com and we would be happy to answer any of your questions.